Eine Antwort auf 1. 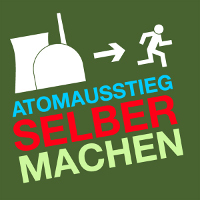 Jahr der Katastrophe – Ende des Atomzeitalters? The Journal of Adolescent Health published a study conducted by L.
regular house outlet they can easily plug it anywhere.